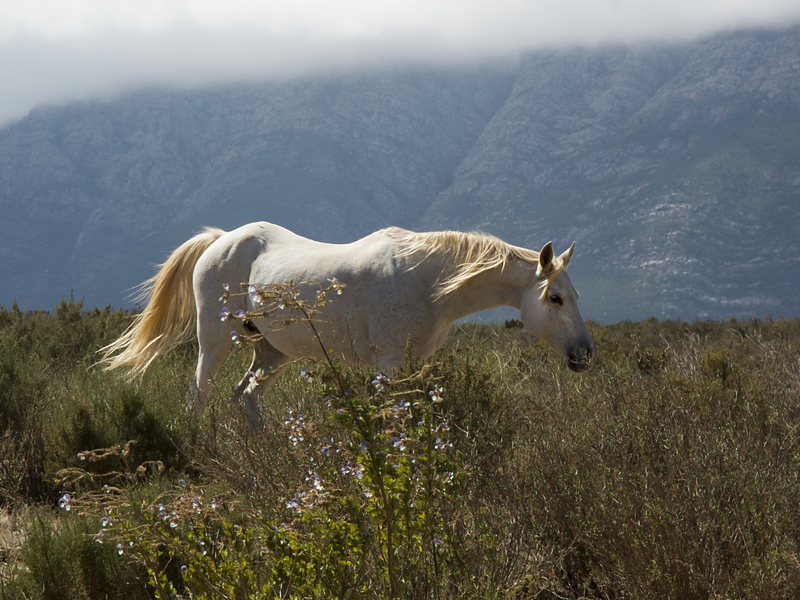 A herd of approximately 26 wild horses live in the Rooisand Nature Reserve in Kleinmond. They spend most of their time wading through the shallows and eating swamp flowers, grass and other aquatic greens. Mostly found in the Rooisands Nature Reserve, they remain elusive and mystical. To catch sight of them as they graze in the shallow waters or see them canter across the dunes, will lift the spirit of even the most hardened skeptic. This tour will leave early in the morning (6am) from Studio7 and we will drive straight through to the Rooisand Nature Reserve. There we will go on a guided walk with Andreas through the reserve, enjoying the scenery with ample landscape and macro photography opportunities while looking out for these wild horses and an opportunity to take some special shots of these enigmatic beasts! We will continue to the sandy beach and walk for a couple of kilometres back to the harbour at Kleinmond, where we will have our lunch break before returning to Rooisand Nature Reserve.